Was Your Daily Elephant Hiding? No, Your Daily Elephant’s router died, and so there was no internet connection. 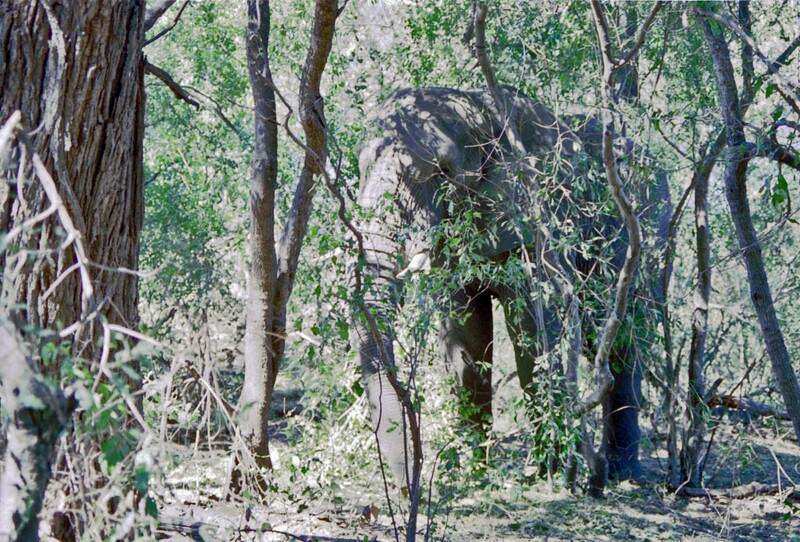 But isn’t it amazing how an elephant can hide behind just a few spindly trees? And if he made no sound, you’d probably not even notice he was there. Perfect picture to go with your message! Sorry to hear about your router. Glad that you are back, and I love this photo. New router, new modem, less money in pocket. Ah well. Thanks for the kind words. YW. Our router went out recently, and today the printer died. It was a mouse that died two weeks ago. Do you think they have this stuff timed? I think ours was age coupled with upgraded technology by the cable supplier. Router and modem couldn’t talk to each other. Getting ready to blast your ears with a trumpet call and then give you a run for your money! Oooooo, I hope that means lots of posts!